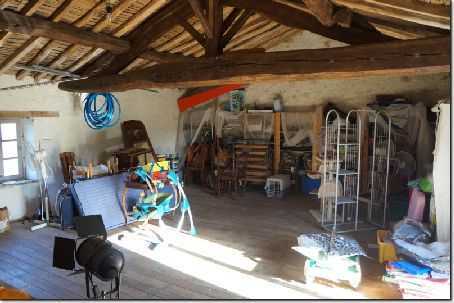 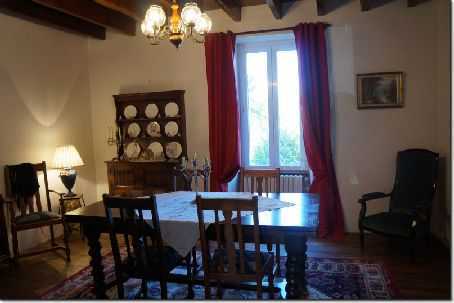 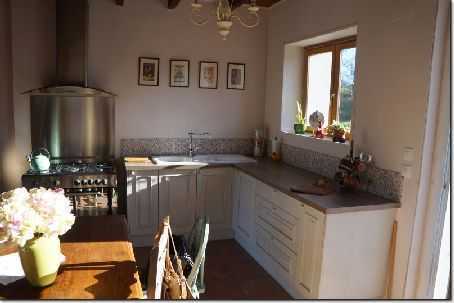 Substantial farmhouse set in 4,5 hectares of land including over 2 acres of wood land for sale in the Vendée. 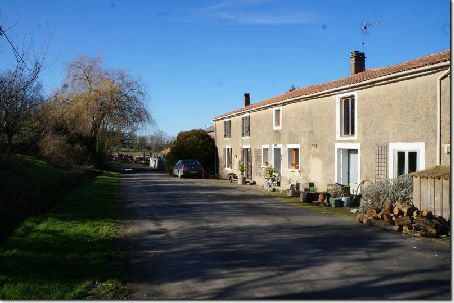 Substantial farmhouse set in 4,5 hectares of land including over 2 acres of wood land for sale in the Vendée in Western France. 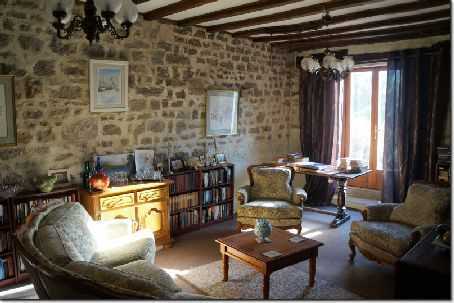 The property offers spacious living area with entrance hall; sitting room with fireplace, tiled floor, separate dining room, bathroom, WC, fitted kitchen with wood burner and lovely views across the valley, 1 bedroom and reading room/library. 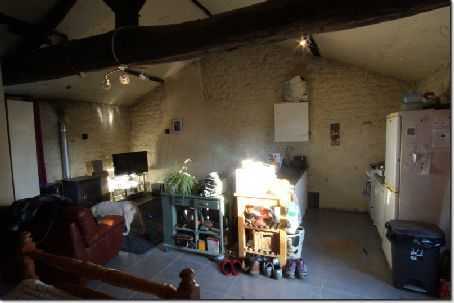 Wine cellar and utility room with CH boiler. 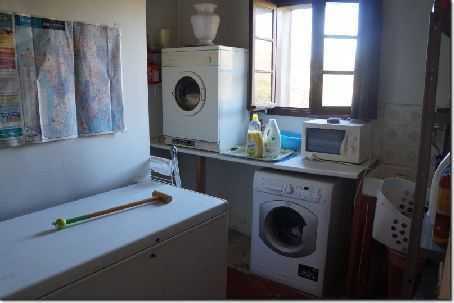 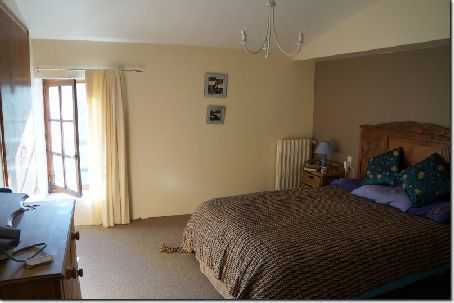 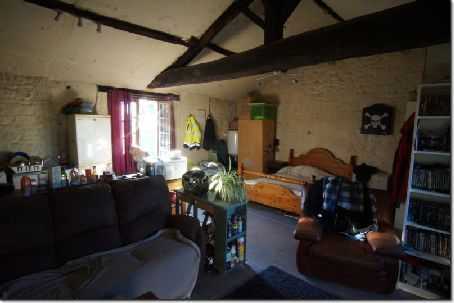 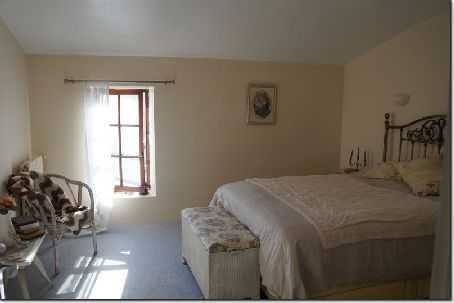 Independant studio apartment with shower room, WC and kitchen area. 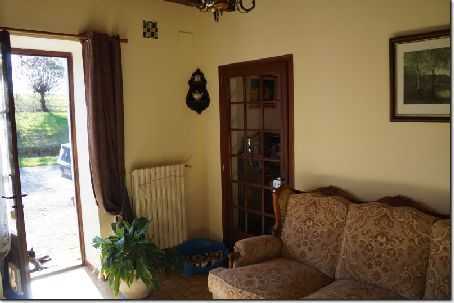 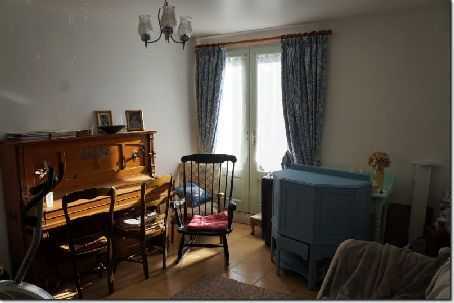 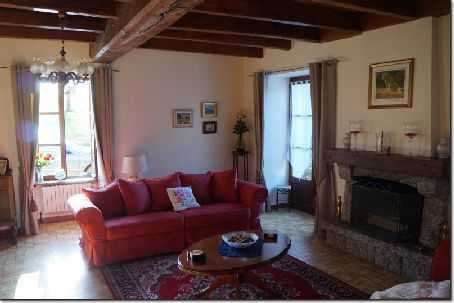 On the First floor: 4 bedrooms, study, shower room, WC and larga convertible attic space 36 sqm. 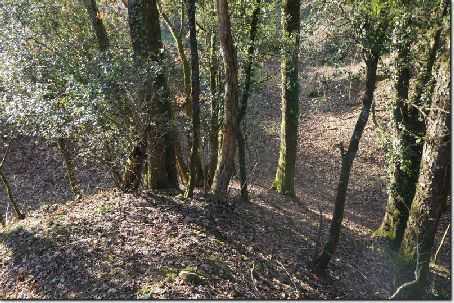 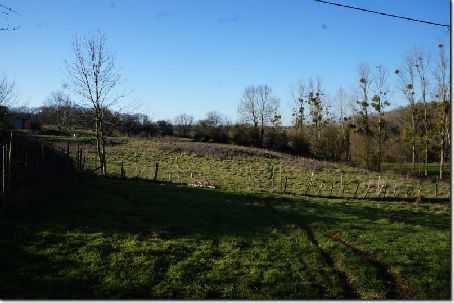 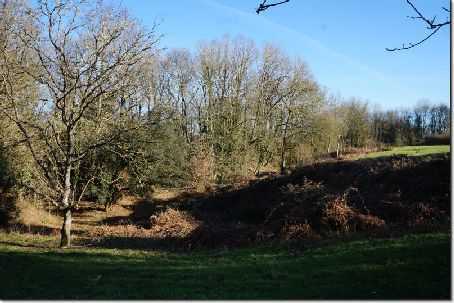 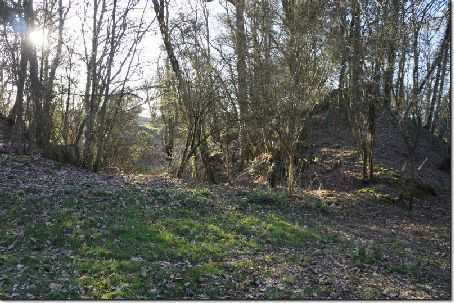 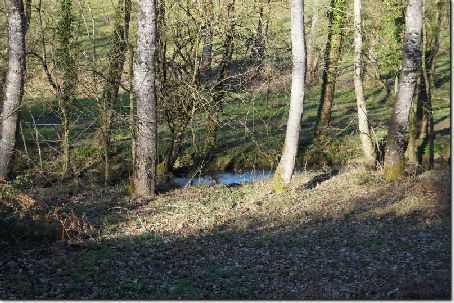 Attached land mainly fields with over 2 acres of wood land.